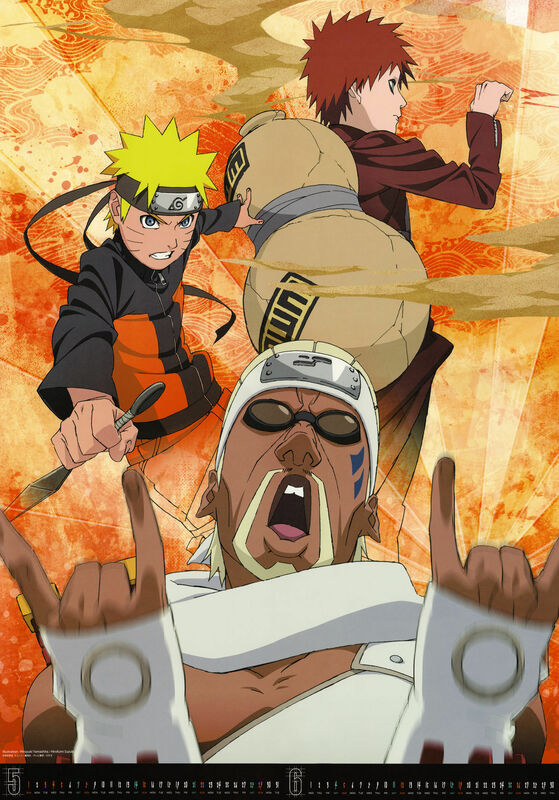 Jinchuurikis. . HD Wallpaper and background images in the नारुतो शिपुदेन club tagged: naruto shippuden gaara killer bee naruto. Awesome, it's Gaara, Naruto, and Killer Bee. All three of them have the same thing in common, they are Tailed Demon Hosts aka Jinchurikis. The three best Jinchūrikis in order of awesomeness! :D Well, in my opinion, anyway.